Welcome to Day 13 of the 2nd Annual Romancing September Across The World Blog Tour. I’ve teamed up with Rosie Amber again this year. We’re promoting 30 awesome romance authors in 30 days. Help us out by cross promoting when you can and check out these authors. 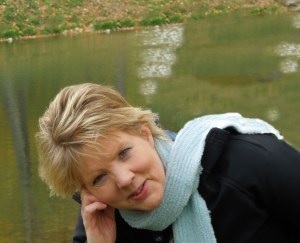 Today my guest author is D. E. L. Connor and I want to thank her for blogging with me today. 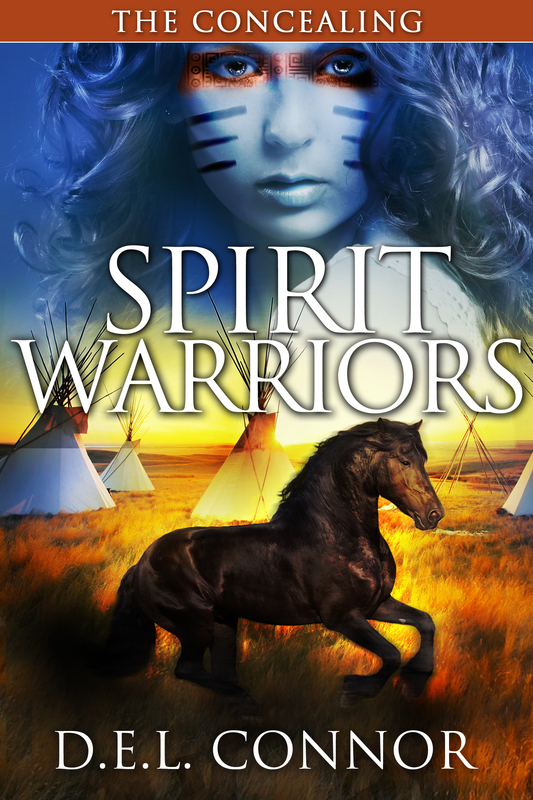 Here is a little about her and her book Spirit Warriors. 1) What inspired you to write this book? This series evolved from a short story I wrote in a creative writing class in college. It was a dark story for what then, would have been a children’s story. The story kept playing around in my head as the years passed. Then incredible authors like J.K. Rowling, Stephenie Meyers and others wrote dark stories for a new genre and it seemed like the time was finally here for me to tell my story! 2) What’s your favourite part of this book and why? That’s hard question. This book is my baby and every part seems special. Probably it would have to be the parts I wrote about Lilly at the end of the book. I won’t give away the exact part as it would be a spoiler for those who haven’t read it. In my mind Lilly exists in such a real way, well actually all the characters do, that I was writing and crying at the same time. I would swab my eyes, blow my nose and write some more. 3) What is your philosophy on writing and life? I’m not sure I really have a philosophy. I write because the story is there, just waiting to be told, begging to be told. I write to share my story and probably to save my sanity. 4) Name your three favourite books that you’ve written — feel free to list buy links Well actually I only have two books. The series when I complete it will have five books and a prequel. I’m hoping to have Book 3 The Burning in editing by the beginning of September. 5) What are your goals for this year? I want to Finish Book 3: The Burning, and Book 4: The Lamenting and start the final book. If I have any extra time I have a new romance book floating around my head that I’m dying to get started on. I’m glad you found a genre for your books, they are great books in superb settings. This was a fun interview to read, and I like the advice you mentioned, because it is true. I have found out that when you don’t like yourself you lack the confidence in anything that you try to do. But when you do like yourself you gain more confidence and are willing to try anything that crosses your path that you would have always liked to have tried.